| Welcome no text after hookup ! Fine jewelry is susceptible to wear and tear, so always plan to have your fine jewelry checked annually by Dominic’s Fine Jewelry. Dominic’s Fine Jewelry has a certified and experienced jeweler on staff. Dominic’s Fine Jewelry store offers custom design work and have trained jewelry craftsman on site to perform repairs in house. Of course, there are items – like timepieces – that may need to have repairs done off site. Dominic’s Fine jewelry is skilled, and you can trust that your repair will be performed professionally and ethically. Dominic’s Fine Jewelry is an independent, multi-generational family business who supports their community and is passionate about the friendships they establish with their clients. 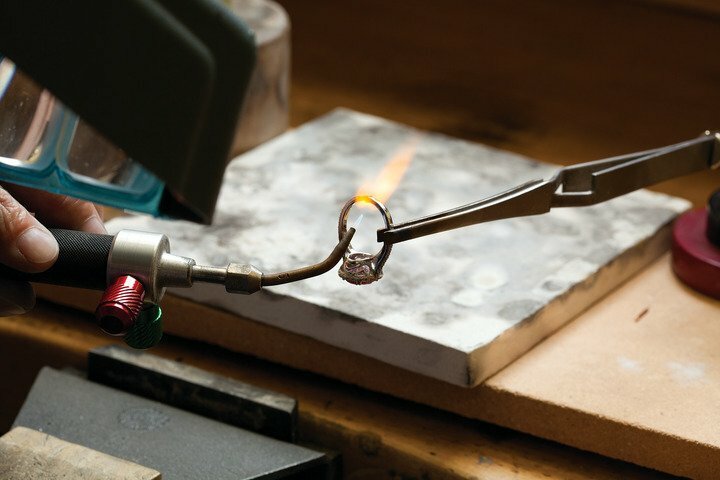 Cutting and soldering: A cut is made, and metal is either added or removed to adjust the size to fit. Sizing should be done at the center of the shank bottom, unless there are quality marks or an inscription that precludes it. No seams should be visible when finished. Spring inserts placed inside the shank adjusts to 1-2 full finger sizes. Once a chain is repaired, it’s never as strong as it was before it was broken. While most flat chain repairs are nearly undetectable, if the chain is very small, lightweight or badly damaged, there may be some stiffness in surrounding links after the repair is completed. Chains that are more difficult to repair due to their complexities include link chains, like rope and cable chains, and herringbone chains. Constant wear of rings can cause prongs to wear and the potential for losing a precious gemstone to increase. Something as simple as exposure to bedsheets or gardening can affect prong strength. Depending on the severity of the prong wear, they will need to be replaced, re-tipped by adding a metal to the top of the prong, or replacing the entire prong head should be considered. When repaired, prongs should match in size, shape and dimension. They should completely go over the crown of the stone, ensuring prongs won’t snag clothing. We offer a variety of different repair services. Bring your jewelry repairs into the store to receive a free estimate. Dominic’s Fine Jewelry stands behind their work! 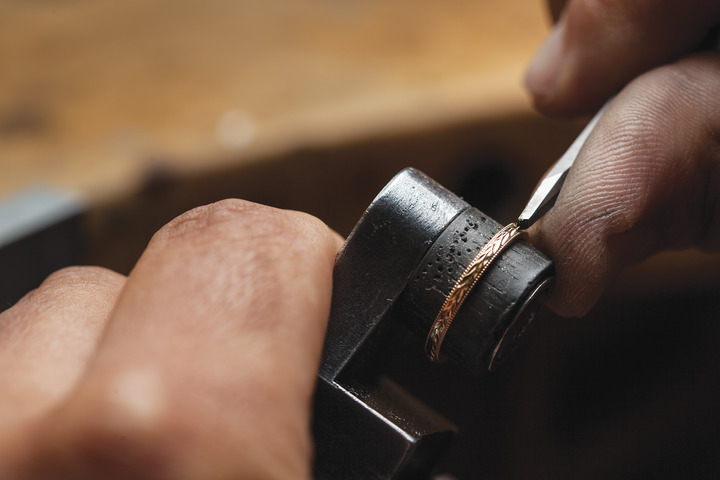 We offer a one-year warranty on all of our jewelry repairs. So you can shop with confidence in our jewelry store. All repairs come with a complimentary cleaning and inspection.